With several prime locations in the city, Oasis Spa is easy to find and extremely hard to leave! Give yourself a break from the hustle and bustle of Bangkok and indulge in a day of head-to-toe pampering at Oasis Spa — experienced massage professionals will take you to the state of complete relaxation. 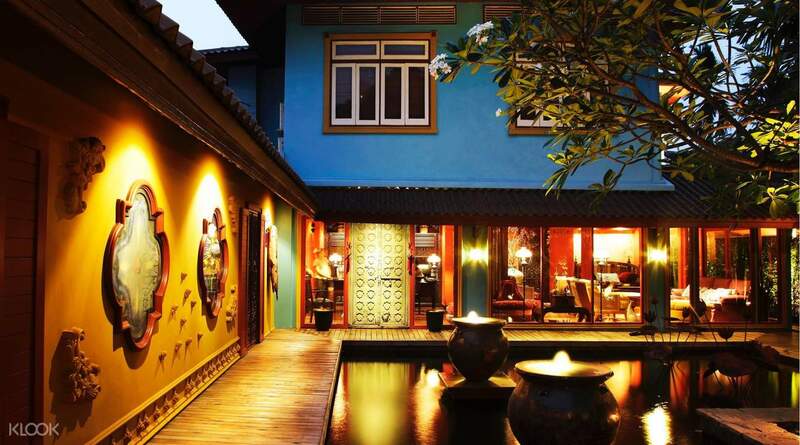 With treatments ranging from traditional classic massages to oil aromatherapy, foot reflexology and a Royal Thai Facial. 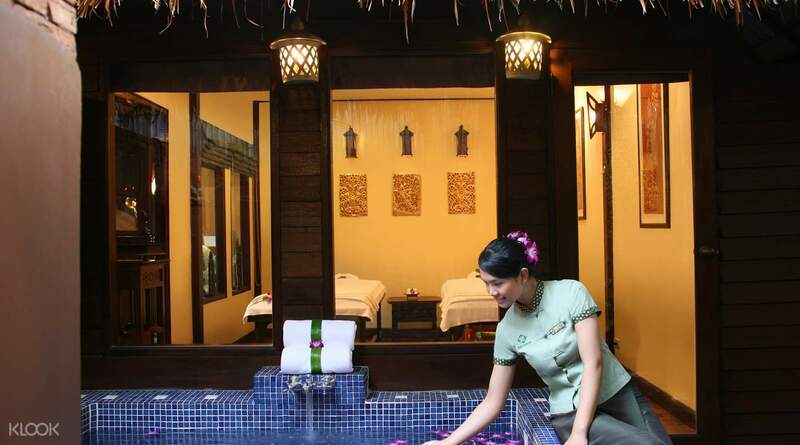 Relax your body and mind and enjoy a true zen feeling that Thailand has come to be known for. Only one or two hours at Oasis Spa will leave you refreshed and re-energized for the whole length of your stay. Suggest to request 1 person 1 room when booking and use free shuttle from/to BTS station. Transgender masseurs are available. Suggest to request 1 person 1 room when booking and use free shuttle from/to BTS station. Transgender masseurs are available. Best four hand massage ever!! So in sync that you can’t believe they are two people. My friend did foot massgae also ok and enjoyable. Highly recommended! Best four hand massage ever!! So in sync that you can’t believe they are two people. My friend did foot massgae also ok and enjoyable. Highly recommended! Nice attitude receptionists and car driver. Appreciate arrangement when we had a problem for getting taxi in Terminal 21. It will be better to arrange car pick up by Oasis next time. We chose Queen of Oasis Spa Massage. Relax and nice experience for the Swedish and Thai combination. But price are a little hit high for same class of spa. Luckily have Klook priviledge to make price cheaper. Nice attitude receptionists and car driver. Appreciate arrangement when we had a problem for getting taxi in Terminal 21. It will be better to arrange car pick up by Oasis next time. We chose Queen of Oasis Spa Massage. Relax and nice experience for the Swedish and Thai combination. But price are a little hit high for same class of spa. Luckily have Klook priviledge to make price cheaper. This place is beautiful, a sanctuary away from the hustle and bustle of Bangkok. The experience from the pick up from my hotel to the spa boutique was awesome. I was greeted warmly and received a refreshing welcome drink. The staffs at Oasis were polite and extended their Thai hospitality graciously. My massage was so good, I personally feel two hours went by so fast, a tip, opt for a longer treatment time, you’ll not regret it. 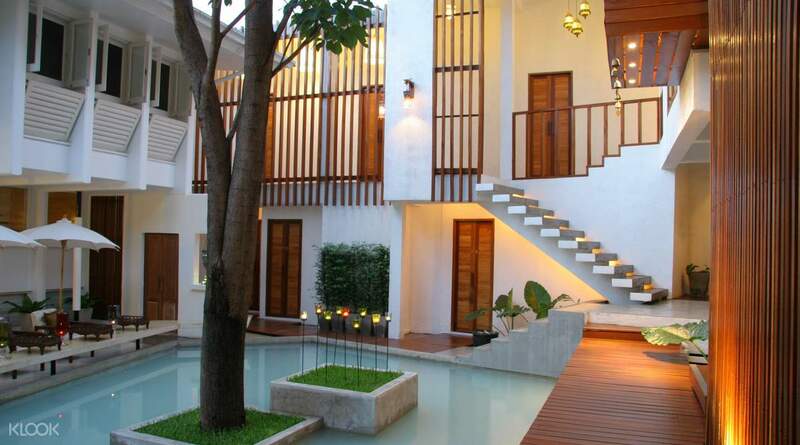 This place is beautiful, a sanctuary away from the hustle and bustle of Bangkok. The experience from the pick up from my hotel to the spa boutique was awesome. I was greeted warmly and received a refreshing welcome drink. The staffs at Oasis were polite and extended their Thai hospitality graciously. My massage was so good, I personally feel two hours went by so fast, a tip, opt for a longer treatment time, you’ll not regret it. This place is not near any bts but the spa provides transport for pickup and drop off. Can ask for pickup Massage is good and hot tea is served before massage and simple snacks are served after massage. This place is not near any bts but the spa provides transport for pickup and drop off. Can ask for pickup Massage is good and hot tea is served before massage and simple snacks are served after massage. The four hand massgae is amazing! The ladies are so in sync and its the best four hand experience so far! The environment is also nice and they did reimburse the one way taxi trip to me. The four hand massgae is amazing! The ladies are so in sync and its the best four hand experience so far! The environment is also nice and they did reimburse the one way taxi trip to me.